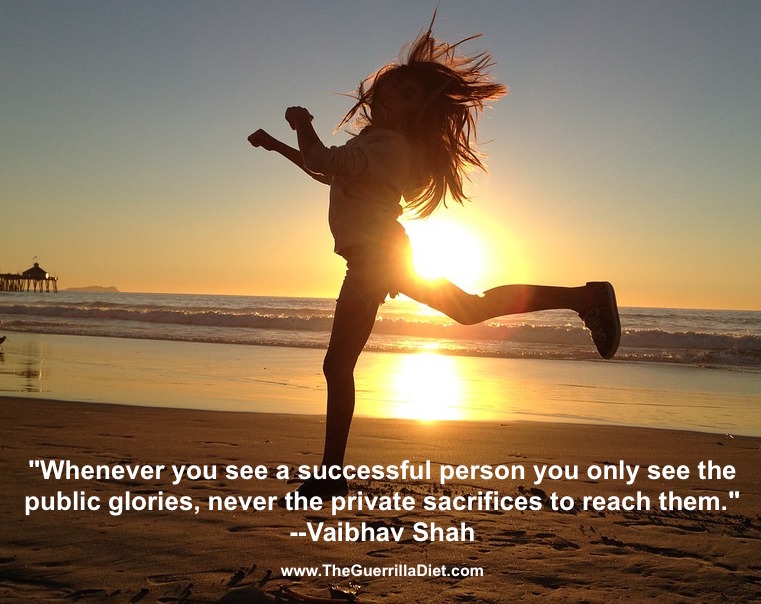 Can these short snippets of motivational wisdom make you think differently about your health today? 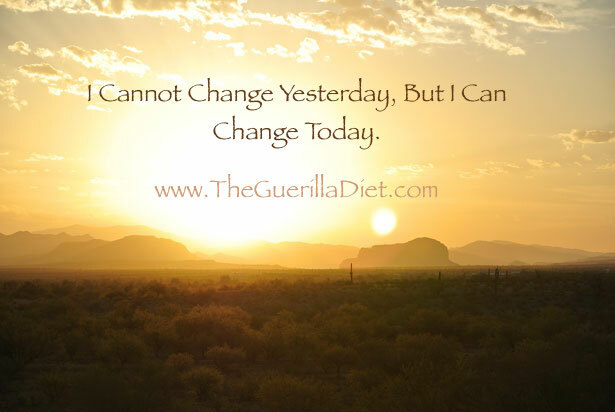 Keep these quotes in your back pocket, and you’ll be looking and feeling great in no time. 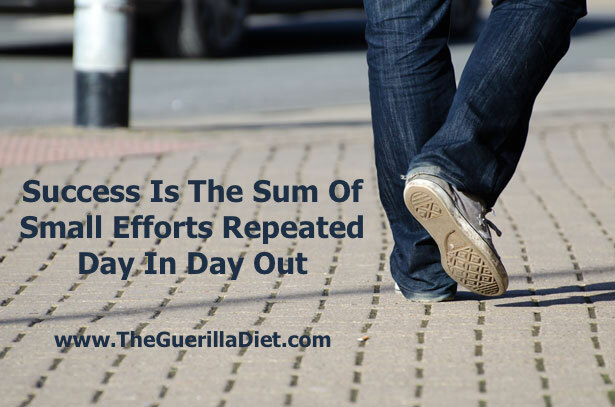 Some quotes touch on taking action and persistence, others talk about what you do and exercise. I’ve also included a few timeless quotes from the likes of Thomas Edison and Walt Disney, which you might want to keep in mind as you plan your health resolution for 2016. Thomas Alva Edison, an extraordinary scientist! 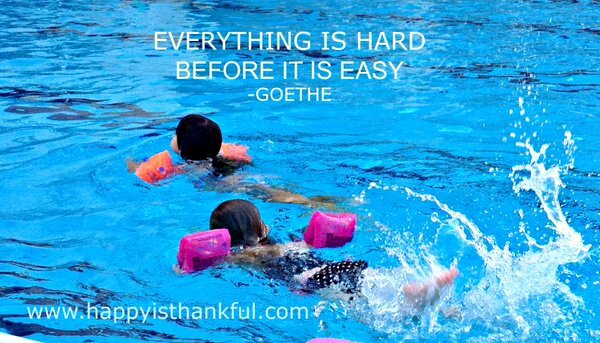 You might be thinking, what does this quote have to do with weight loss? 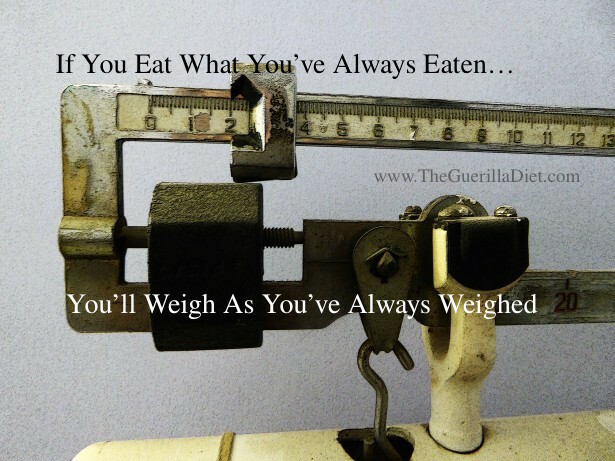 Well, this quote pairs nicely with my research into the Ideal diet for human consumption. 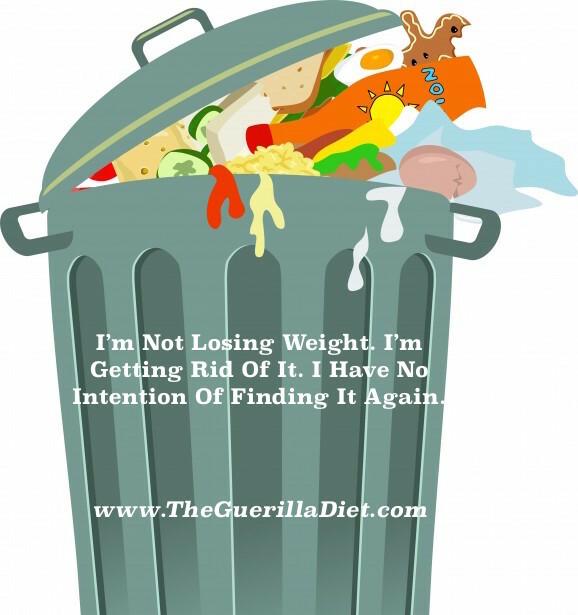 On my resume’ I have so many diets that did not work and this is why, as a scientist, I kept on searching until I found the Ideal diet for humans that naturally promotes health and weight loss The Guerrilla Diet. 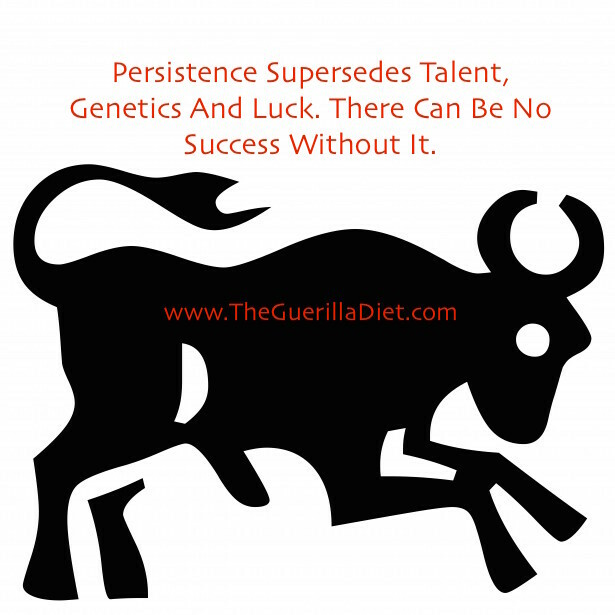 I used the word “Guerrilla” because we have to combat conformity and what the media is trying to sell us in order to thrive in our world. Thank you for taking the time to read this. I’d be honored if you would share it with your family, friends, and followers by clicking the Like, Tweet, and Share buttons. 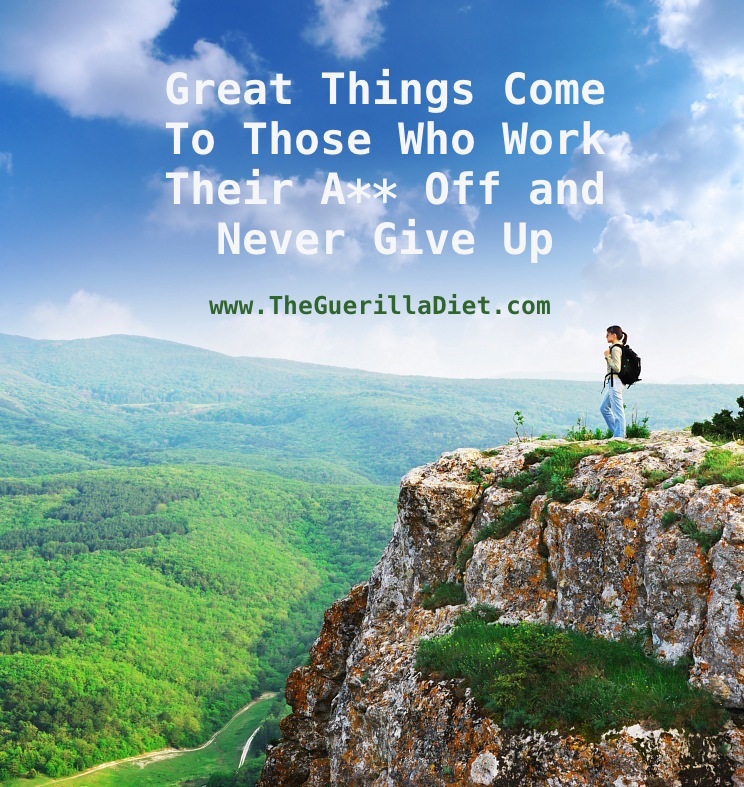 If you are not already on my mailing list where you will receive my weekly newsletter with lots of health and motivational content, as well as many FREE bonuses and special offers, and much more, then click HERE to subscribe. 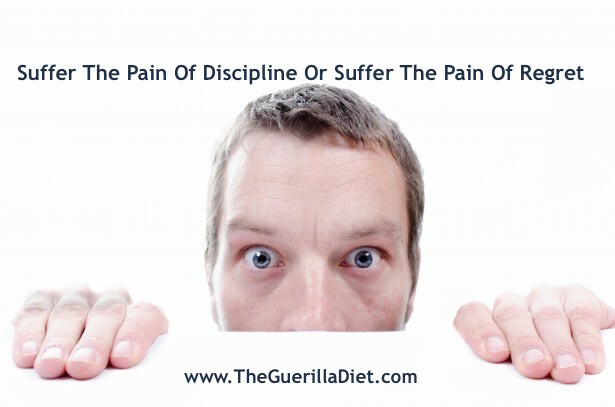 Or visit the Guerrilla Diet Website for more health advice and information HERE.